Why Choose L301 Digital Label Printer? The Magjet L301 Digital Label Printer, powered by HP, is an ideal on-demand label printing solution for almost any industry. Exceptional colour and rich blacks come together therefor creating vivid, high impact labels to set your products apart. 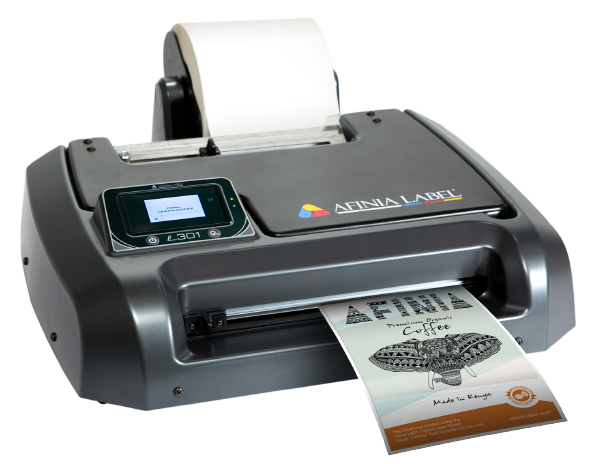 This is to say growing brands and companies requiring short print runs for inventory and product identification applications particularly benefit from the L301’s economical price point and low cost of ownership. Bringing label printing in-house with the L301 allows brands the flexibility they need to grow. Instead of ordering minimum label quantities that can result in wasted or outdated labels, brands can print the labels they need, when they need them. The L301 also opens the door to seasonal product labelling, and private labelling products for customers.